Wine Down at Montara is a monthly celebration with wine, food & music. 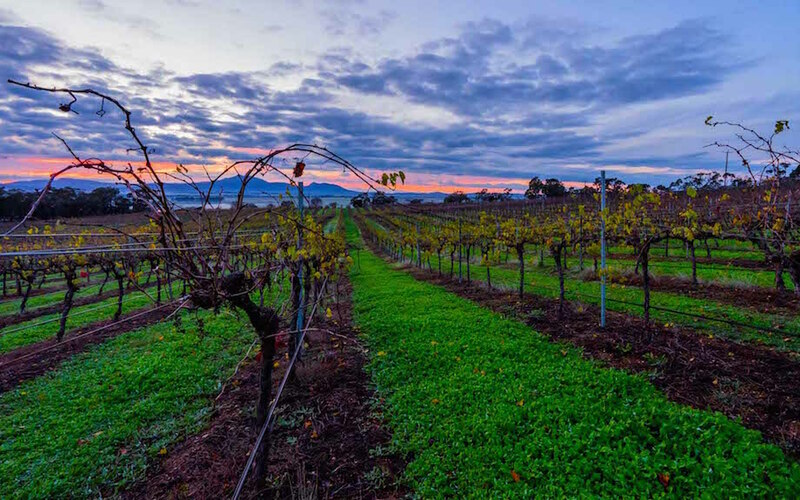 Friday May 4th to kick start Grampians Grape Escape – Montara Wines will host Soul Chic – sounds of Jazz, Soul, Blues, Reggae, Funk, & Classical, mix that with food and of course amazing wines produced from the vines in view of the cellar door. Montara Wine Down, the first Friday of every month is highly popular with locals, but open to everyone – if your visiting the region jump on Grampians Wine Tours bus departing Halls Gap/Pomonal & Ararat to get you to the event and back. More information about the event, contact our winery on 53523868 or 5352 4798.